Mad City Limo is an executive car service that transports corporations and consumers within Dane County and in the surrounding areas. For example, they regularly have packages for businesses looking to go to Milwaukee for Brewers games or to Green Bay for Packers games. Mad City Limo also caters to wedding parties and other similar groups. 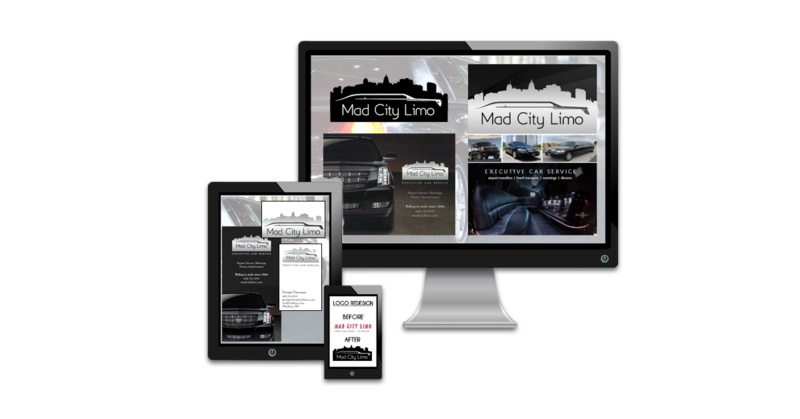 We worked with Mad City Limo on redesigning its brand assets, including its logo.